We can install your new toilet seat while you boil the kettle and break out the biscuits. Your toilet seat can become jaded and unhygienic over the years. A regular inspection is easy to carry out and a new toilet seat is not the greatest expense in the world to keep your toilet fresh. 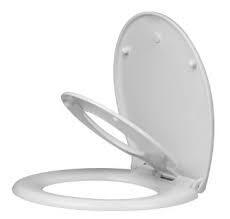 When you've picked your new toilet seat and it's ready to fit, just give us a call and the job's as good as done.